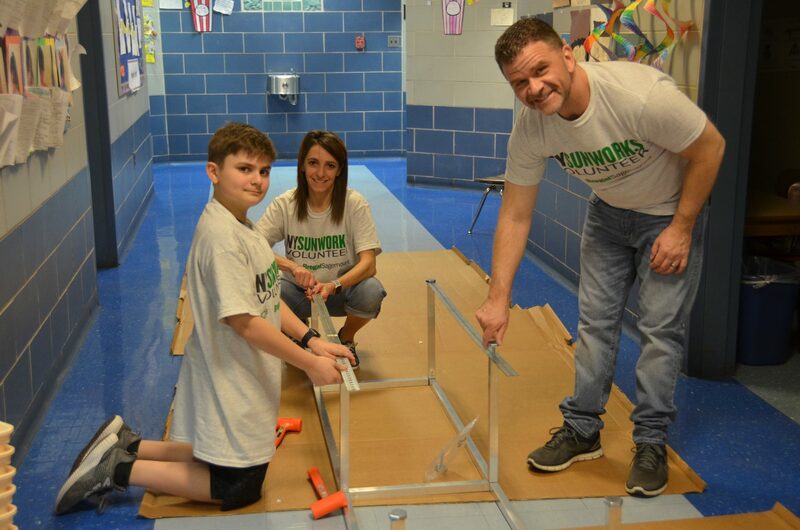 Bregal Sagemount Gives Back: a greenhouse classroom built in a day! 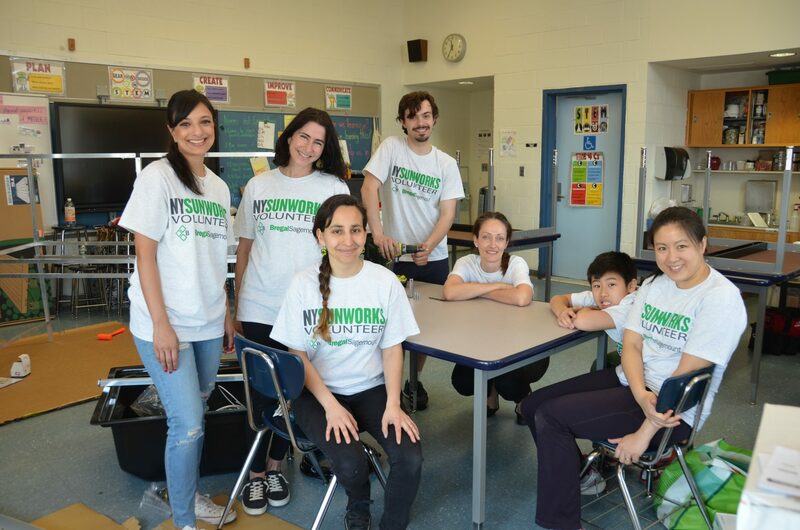 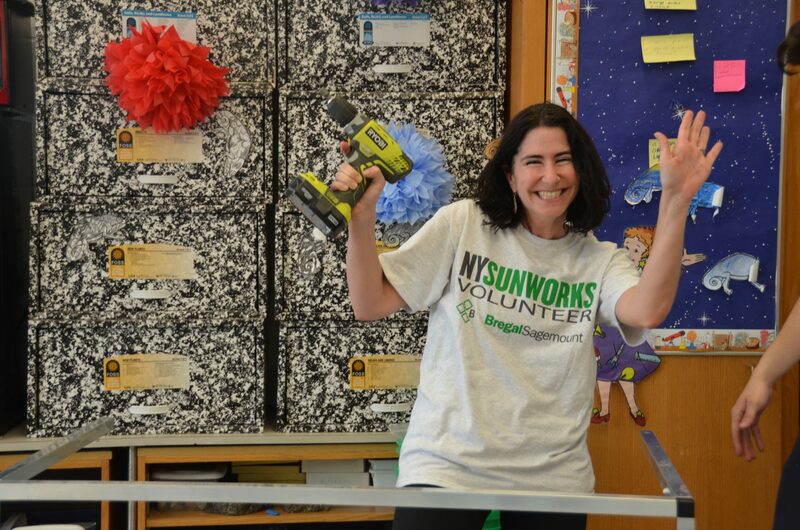 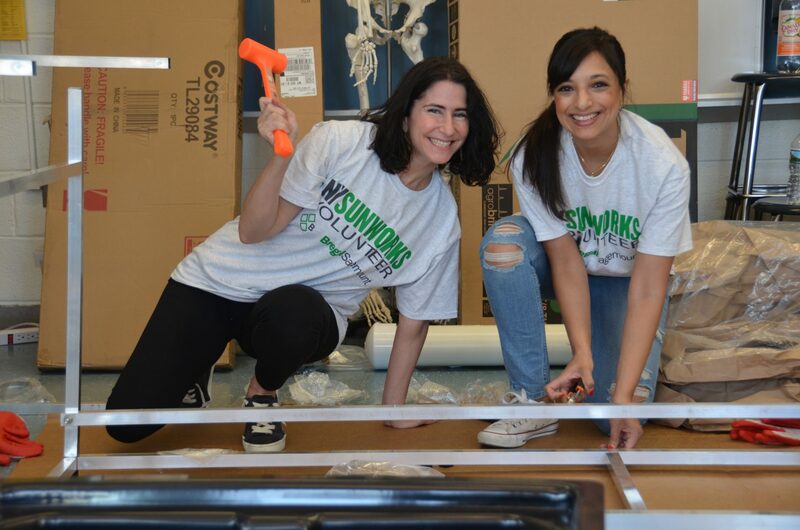 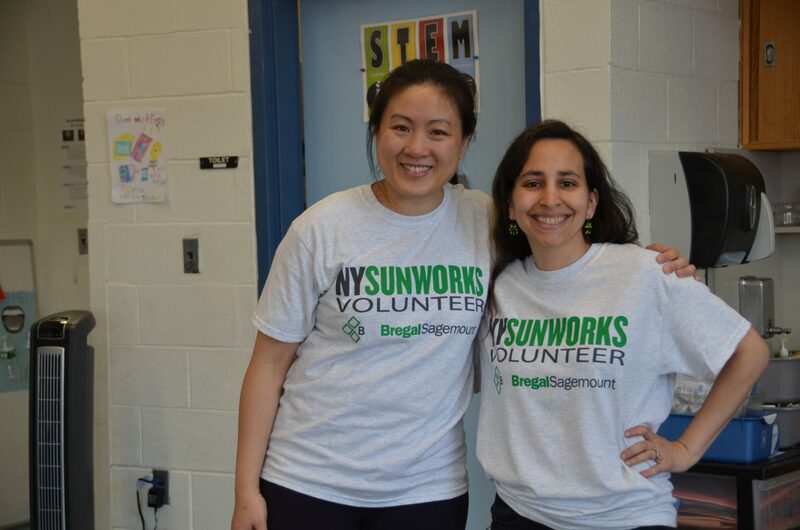 We had a super fun and inspiring day at PS14 in Queens where a motivated team from Bregal Sagemount brought their families out to build an entire classroom lab on a Saturday. 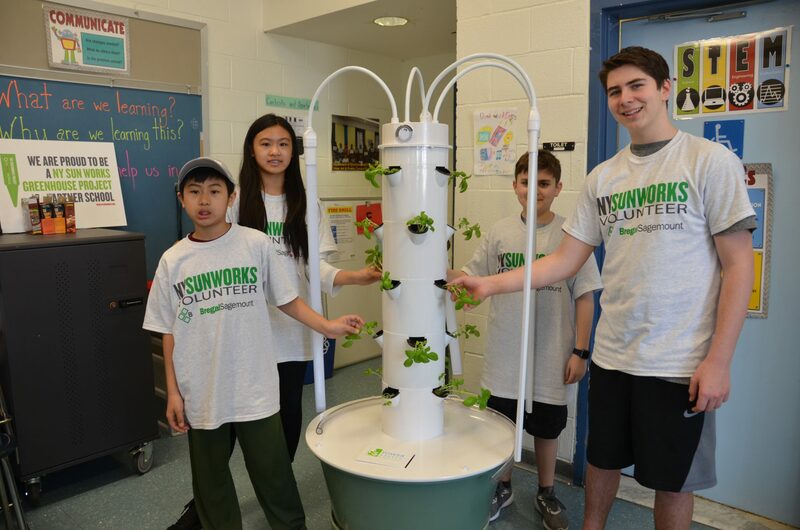 NY Sun Works team was on hand to support and guide the build out, which included several hydroponic systems including buckets systems for Vines, NFT and Tower Gardens for leafy greens, as well as a compost and IPM corner for beneficial insects. 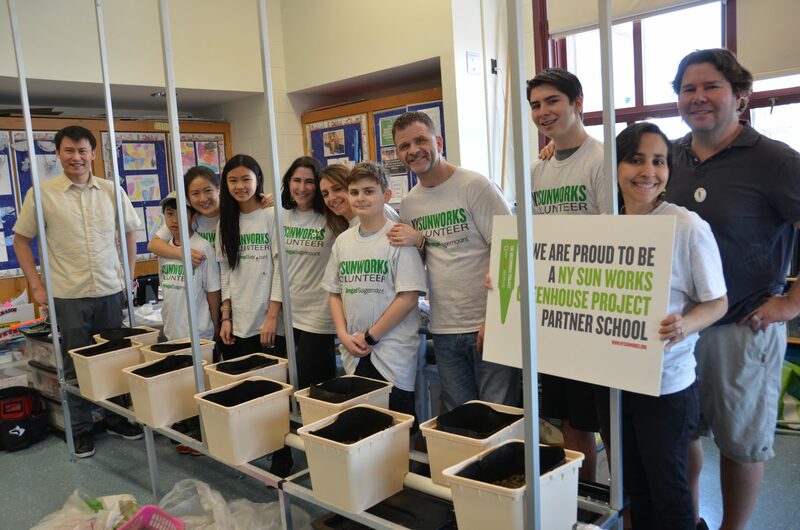 Ms Bibiloni who teaches the science class at PS14 was thrilled to join as well, and helped transplant basil seedlings curtesy of Gotham Greens into the systems for the final transformation. 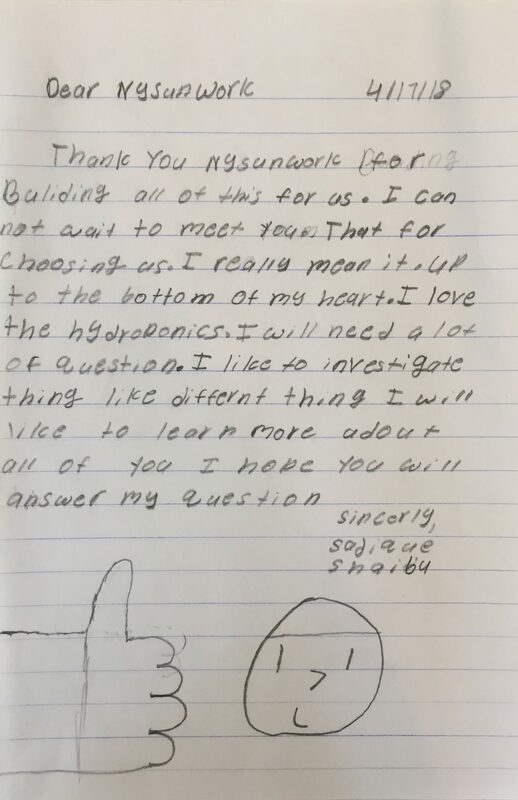 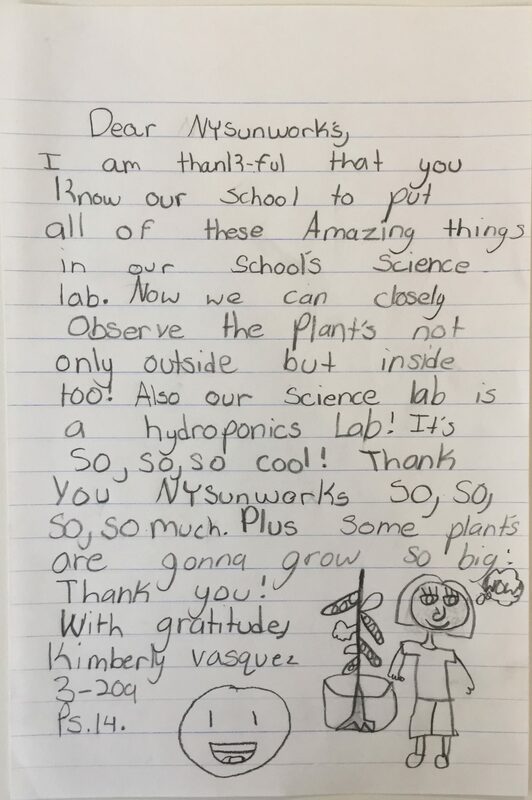 When the students arrived Monday morning they were amazed by the transformation and wrote letters expressing their gratitude to both Bregal Sagemount, NYSW and Gotham Greens.